The United Networks of International Corporate Events Organizers (UNICEO) has inked a new partnership with ITB Asia, Asia’s leading travel trade show, to strengthen its presence and development in Asia for the 2017-2018 period. UNICEO is the international association bringing together senior decision-makers in charge of corporate events representing major companies and associations internationally. “Looking at the current global business trends, it is clear that Asia is the most strategic market in the next decade, said Debora Piovesan, Vice President at UNICEO. An important delegation of UNICEO leaders will be attending ITB Asia 2017, which will take place October 25 – 27 at Marina Bay Sands in Singapore. On the first day, the delegation will lead two master classes aimed at the corporate communication leaders and on the October 26, meet with South East Asian Members during a “UNICEO Leaders Meeting”. According to an announcement, UNICEO expects to strengthen its presence in Southeast Asia and especially in Singapore where it intends to establish its headquarters for Asia in 2018. 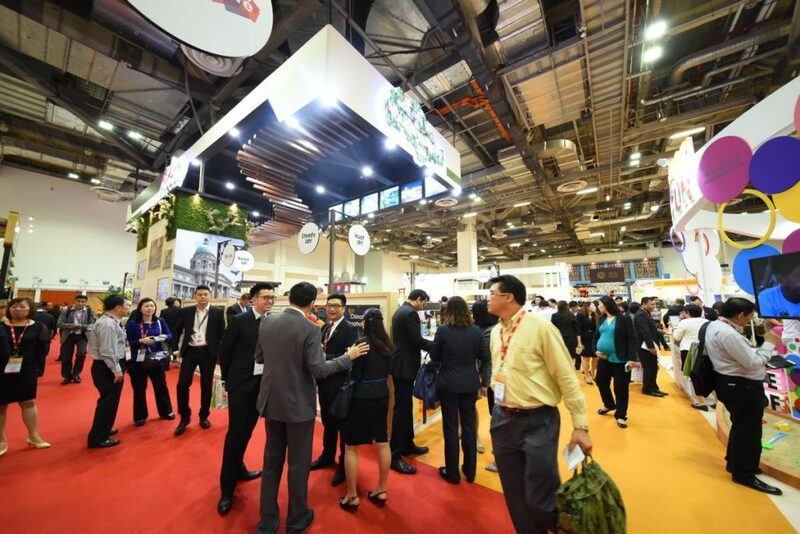 “As the leading travel trade show in the region, it is essential that ITB Asia continues to establish strong connections with our partners across the travel trade industry as well as those within the global corporate community,” Katrina Leung, Executive Director of Messe Berlin (Singapore), organizer of ITB Asia, said. “Given UNICEO’s world-renowned reputation as an industry leader for global corporate events, we are delighted that UNICEO has chosen ITB Asia as its partner of choice,” Leung added. For more information on ITB Asia 2017, press here. The Greek Travel Pages (GTP) is an official media partner of ITB Asia 2017.